Chainalysis is a blockchain analytics company which has revealed two hacker groups have reportedly stolen at least 60 percent netting around $1 billion cryptocurrencies, according to Wall Street Journal (WSJ) post published on Jan 28. However, the article also quotes Chainalysis admitting that there is a chance its analysis is incorrect because the company has not managed to determine the identity of the groups. It is reported that Alpha quickly transfers the stolen funds with an “extremely high” average of fund movements. It is also believed that one of the hacks involved up to 15,000 transfers. Thereby, Alpha converts up to 75 percent of stolen cryptocurrencies to cash within 30 days. On the other hand, Beta waits for 6–18 months before cashing out stolen cryptos and is thus comparatively slow. It quickly hits one crypto exchange to cash out 50 percent funds within days. It is estimated that it has cashed around $32 million in a go. Gradwell explained that post so many transfers, funds often go through regulated exchanges. Those exchanges regulated with Anti-Money Laundering structures which can’t even trace the received hacked proceedings passed through them. 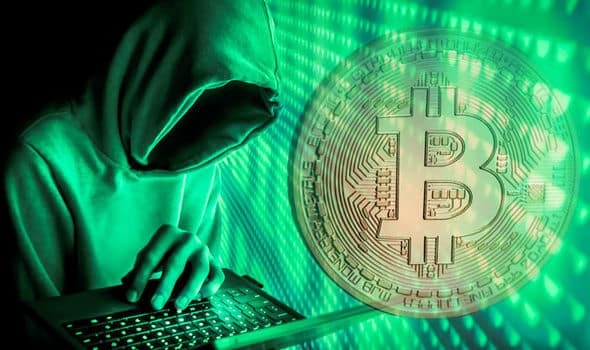 In October last year, cybersecurity vendor Group-IB presented a report according to which Lazarus (North Korea’s infamous hacking group) had stolen around $571 million in cryptocurrencies with 14 hacks on crypto exchanges since 2017 January. As per recent news, it is reported that Ethereum (ETH) with $16 million worth along with ERC20 tokens were stolen in the mid-January hack of New Zealand exchange Cryptopia.